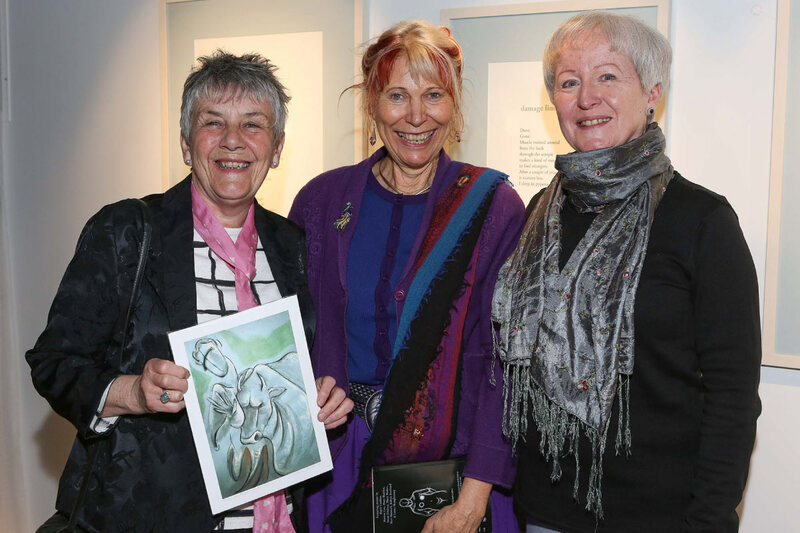 ‘Bosom Pals’ an exhibition of the poems and artworks from the collection of the same title that was published by Doire Press in 2017 featuring eight women with Galway connections, Marie Cadden, Marrion Cox, Mary Hanlon, Susan Lindsay, Mary Madec, Mari Maxwell, Robyn Rowland and Lorna Shaugnessy, all who have had experiences with breast cancer, will be taking part in this year’s Clifden Arts Festival. Edited by writer and poet Marie Cadden, who passed away in December 2017, the collection features is beautifully complemented by powerful drawings of the female form post-surgery by artist Ruth Cadden, Marie’s daughter. The exhibition unites the content of the book in a visual way. While a book is in sequence and an intimate and private encounter, an exhibition puts the experience of reading and looking on a larger scale, in a physical space, and offers a parallel way of exploring the pages. Marie Cadden’s hope was that the book would raise awareness among academics and researchers, and put a human face on living with breast cancer. This exhibition, a project initiated by her and which she was closely involved in until her death, is in honor of her life and work. 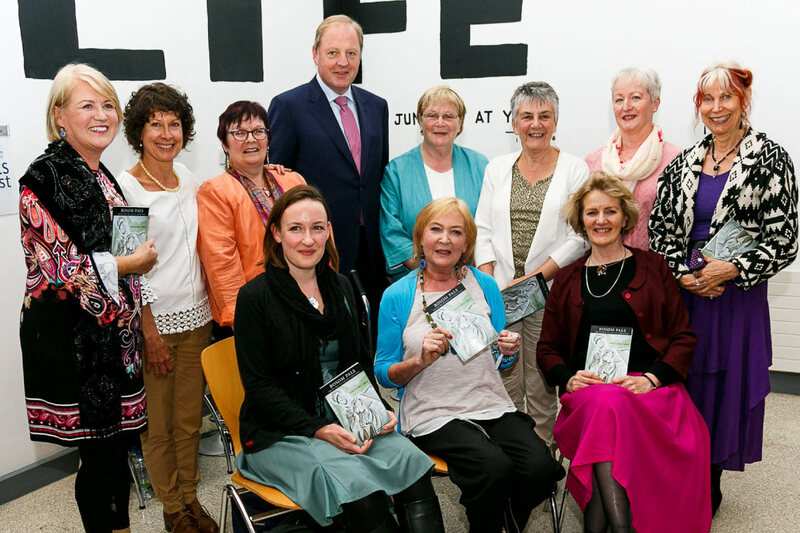 Proceeds from the sale of ‘Bosom Pals’ will go to Galway-based charity the National Breast Cancer Research Institute who fund a comprehensive breast cancer research programme at the Lambe Institute for Translation Research , NUI Galway, and the forward is written by its Director of Research, Professor Michael Kerin. The launch will take place at the Venue Gallery, above The Signal Bar, The Station House Hotel, Clifden on Saturday the 15th of September at 3:30pm and all are welcome.